The available suite occupies the entire first floor of this striking award winning four storey office building which was comprehensively refurbished some 10 years ago. 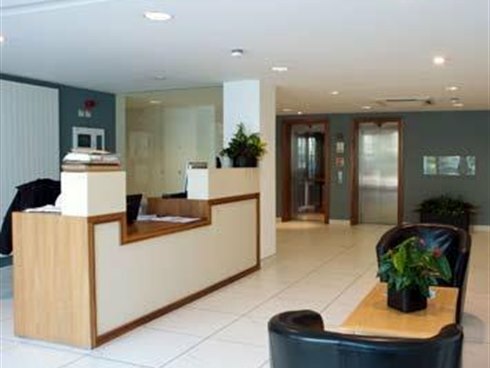 The offices are approached via an impressive double height reception area. 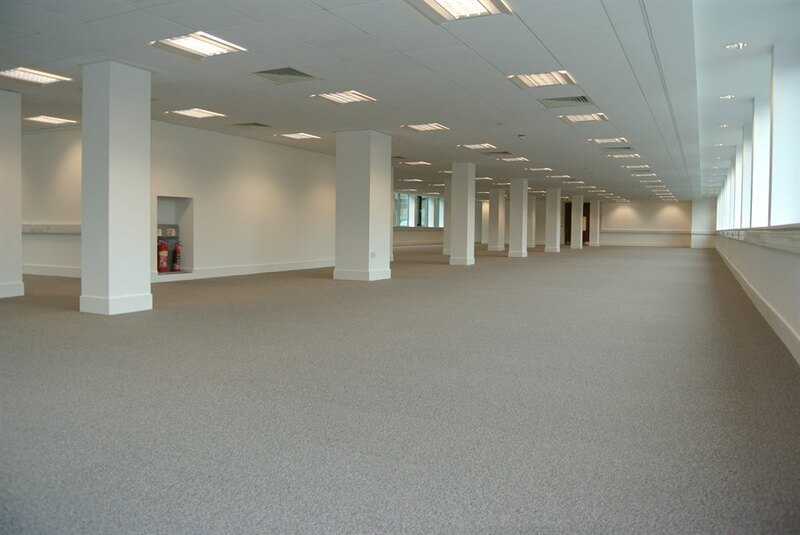 The suite is currently laid out to provide a large open plan office area with an executive suite which houses a reception area and a number of fully glazed partitioned meeting / boardrooms and executive offices. There is also a kitchen, break out area and a further kitchen. 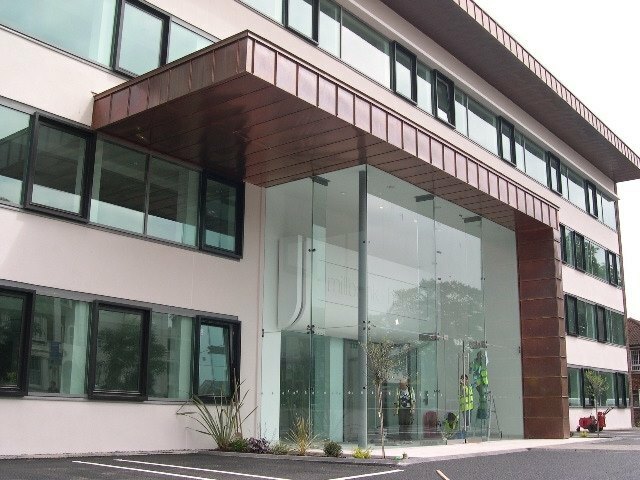 The suite benefits from 26 on site car parking spaces. The floor can be split to create a suite of approximately 5,000 sq ft if required. 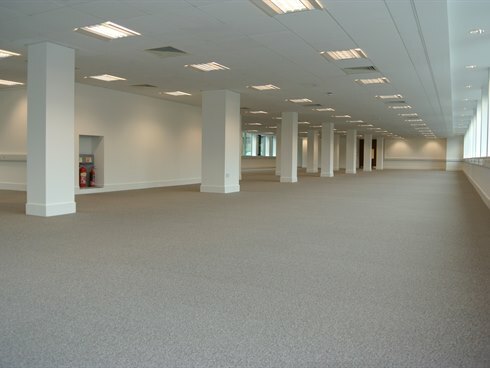 The exact floor area to be verified. 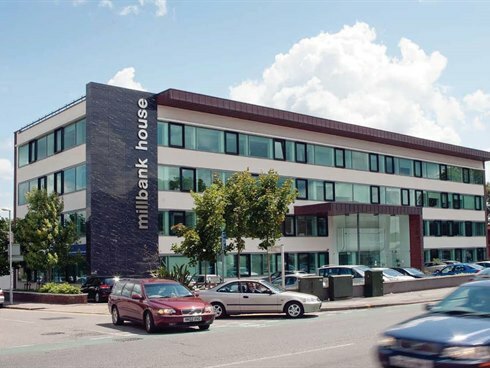 Millbank House is located in a prominent position on the A240 Ewell Road within one mile of the A3 Kingston by-pass which connects to central London and the main motorway network including Heathrow and Gatwick international airports. The property is also less than a 10 minute walk from Surbiton town centre and the main line railway station which provides a fast and frequent rail service to London’s Waterloo with a fastest journey time of just 16 minutes. 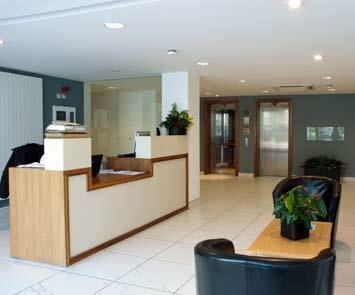 There is an excellent range of local shops and restaurants situated nearby and several bus services that pass directly outside the building. 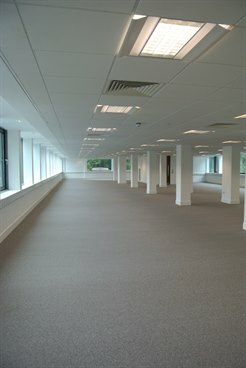 A new FR&I lease for a term to be agreed.